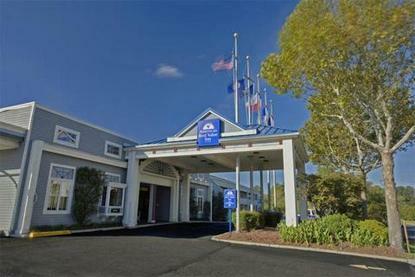 We welcome you to the Americas Best Value Inn, in Norfolk, Virginia. We are conveniently located across from a Shopping Center with Food Shops and Restaurants. Our charming six story facility with exterior corridors offers 59 spacious Guest rooms and Efficiencies. All our Guest rooms are furnished with Microwave, Mini-Fridge, Cable TV with HBO, and Wakeup Service. All our Efficiencies are furnished with Kitchenettes. We also have a Guest Laundromat, and a Fax facility on-site. We welcome you to enjoy our crystal clear Outdoor Swimming Pool. Our front desk is staffed 24 hours to better serve your needs. Come in and check out the friendly hospitality and the clean rooms we provide our Guests. Whether you are in the area for business or pleasure, you will enjoy your stay with us.... .